The Girl Scout Cookies strain, or GSC as it is known in the cannabis community, is a Sativa dominant hybrid. It originated in California as a result of crossing OG Kush with F1 Durban. With THC levels ranging between 17 and 28%, this is a potent hybrid with a growing reputation. The smell of the Girl Scout Co okies strain is reminiscent of freshly baked cookies, while the taste incorporates a great blend of sweet, earthy and pungent flavors. The effects of the Girl Scout Cookies strain are well-known for being quite potent. The strain causes feelings of euphoria, while at the same putting the body into a state of complete relaxation. 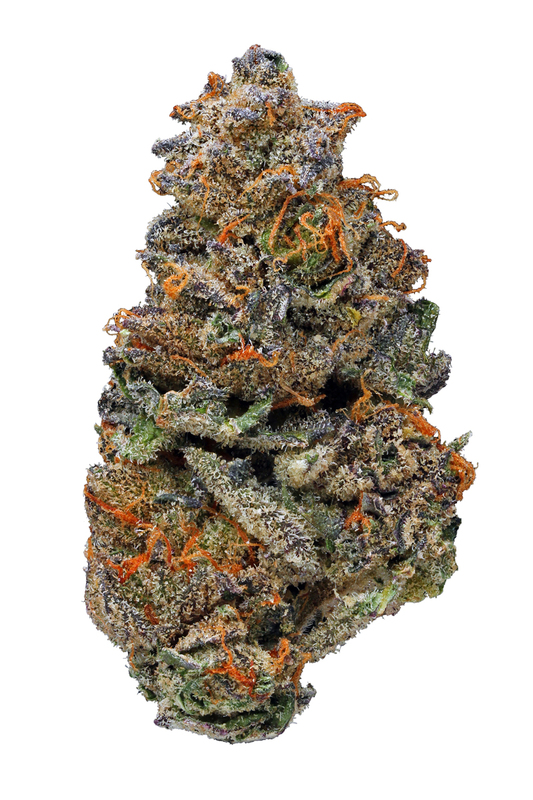 This strain has so far won numerous Cannabis Cup awards because of its amazing highs. In terms of the possible side-effects it produces, they tend to be limited to eye and mouth dryness accompanied by slight dizziness and rare instances of paranoia. In medical terms, the Girl Scout Cookies strain is recommended for patients who are in need of strong pain relief, or are suffering from nausea and loss of appetite due to an eating disorder. Know Your Strain: Girl Scout Cookies (GSC) - Natural Cannabis Co.